Netflix’s high-speed race to dominating the streaming market showed no sign of slowing down after the release of The Protector in December 2018. The company, which has taken up the strategy of creating indigenous shows for major markets across the globe, with the belief that access to indigenous shows would encourage locals to sign up for the service and thus, expose them to the service’s array of shows. So far, it has been working, especially with the release of The Protector which has been widely received in the indigenous country of production, Turkey and has also been an international success. The show went into production on March 7, 2018, after Netflix announced buying the show’s rights earlier in the month. 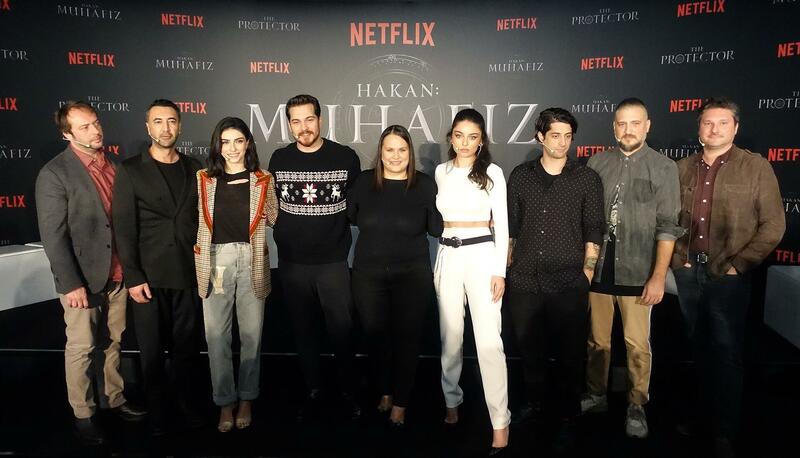 The film is filmed in Istanbul, in a further commitment to the indigenous theme of Netflix’s and the show’s strategic direction. It is produced by Jason George and Alex Sutherland, both of whom have a track record that includes Argo, Narcos, and Scandal. 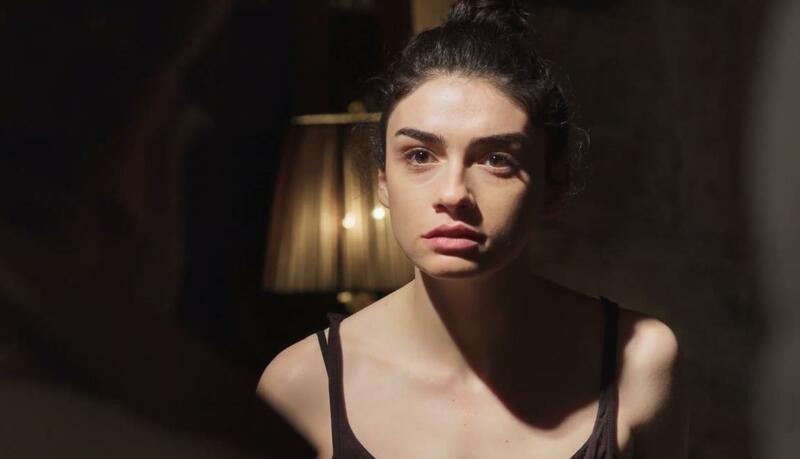 As for the show’s creative team, it was created by Binnur Karaevli with the film’s direction mostly led by Can Evrenol, Umut Aral, and Gonenc Uyanik. 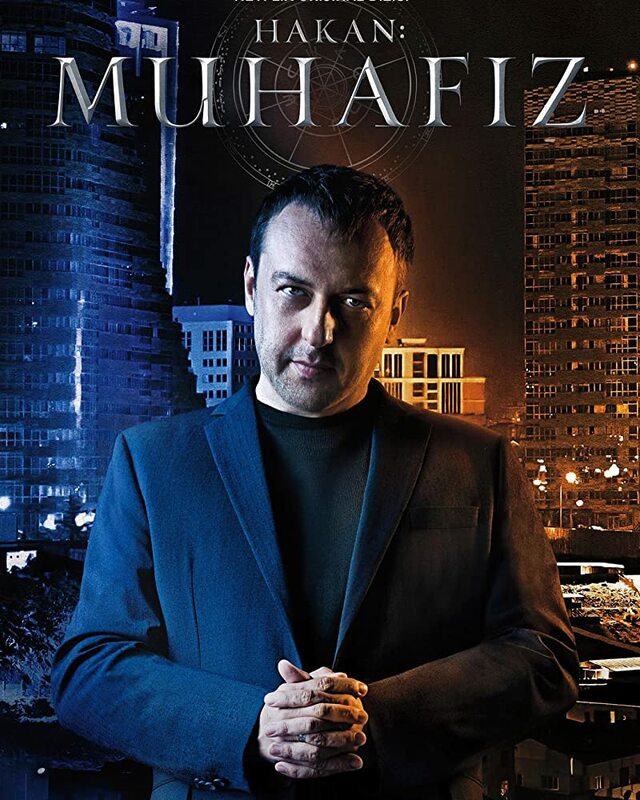 Whilst the show is marketed to an international audience as The Protector, it is marketed as Hakan: Muhafiz to the Turkish audience. Istanbul is basically is one of the world’s mystical cities. Its rich history from the Ottoman empire, to modern day Turkish infrastructure makes it one of the world’s magical places and the show takes advantage of the city’s personality to tell the story of a man, Hakan, played by one of Turkish film industry stars, Çatagay Ulusoy, who is a shopkeeper in the city. Poised to achieve his dream of opening a shop of his own in the city, his drive eventually leads him to Erdem, a businessman he admires and looks up to. Eventually, he discovers that he belongs to the race of a group of people whose primary purpose is to defend the city of Istanbul from The Immortal. Having learned of his responsibility, Hakan is thrown into a battle for the city and his own internal battle to embrace his life as the city’s protector or follow another path. The show’s writing and plot make for an engaging watch, which has so far been well received by the community of binge-watchers all over the world. The show offers action, fantasy, and science fiction, giving the audience a bit of all the elements, one would expect in an upbeat production. Where Can You Watch The Show? As mentioned earlier, the show is a Netflix production and as such is available to every Netflix user with a subscription. For those interested in the show without an active Netflix account or subscription, Netflix offers the first month of every new account free. Just head on the Netflix website and register your account. The show was released for the first time on December 14, 2018, giving fans and interested viewers a chance to a new fantasy show to binge and enjoy over the festive period. 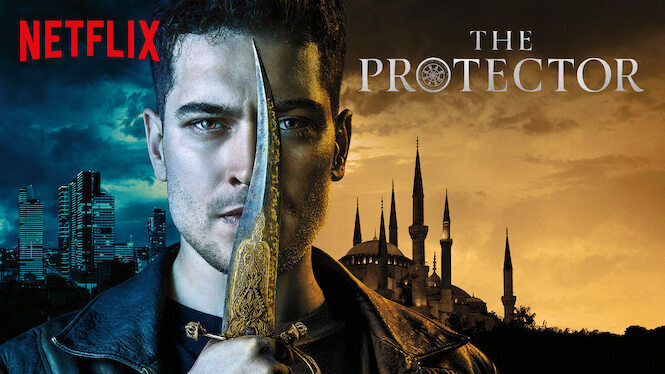 The show’s first season was released with 10 episodes, with the first season about the journey of Hakan from learning about his purpose and the ancient society to the end of his internal conflict about accepting his role as The Protector. Each episode has an average length of 40 minutes. The show adopts a straightforward episode nomenclature, with the episodes named in numerical order. For those who may have fallen in love with the show and are wondering how Hakan and Leyla’s story ends, fret not, for the second season of the show has been ordered by Netflix. The second season was announced shortly after the release of the first season, signaling confidence and belief in the show’s quality. So far, the show maintains a 7.7 out of 10 rating on IMDb. The Protector features a very small cast of mostly Turkish actors. The show, which is led by Turkish film heartthrob, Çatagay Ulusoy has a small main cast and few supporting casts which helped the show maintain an engaging and tightly wound story, delivered by a talented group. Here is a look at the cast and their various characters. Çatagay Ulusoy is one of Turkish’s beloved actors and he was perfectly cast to play the lead in this groundbreaking Netflix show. The actor/model who began his career in 2009 has featured in some of Turkish’s biggest projects, including the Turkish version of America’s The OC, Medcezir, etc. Other starring roles include starring in Emir’in Yolu as Emir Sarrafoglu. He also starred in Icerde. In Film, his credits include roles in Anadolu Kartallari and Delibal, both in 2011 and 2015 respectively. As a model, he has been named Best Model of Turkey as a teenager and Model of the Year. Çatagay Ulusoy currently lives in Santa Monica, California. He is expected to reprise his role in the second season of the show. Years of studying Cinema TV in Istanbul University lead Ayca Aysin to star in a native but international production like The Protector. Born to a Turkish father and mother, she has been interested in art, especially the violin and acting right from a very age. The passion for the latter has now placed at the precipice of global fame after she starred in The Protector as Leyla Sancak, the love interest of Hakan Demir and personal assistant to Hakan’s boss’ and eventual enemy. The chemistry between Leyla and Hakan is one of the highlights of the show and after the decision made by Hakan at the end of the first season, she is very much expected to return for the show’s second season. Hazar Erguclu is a Turkish-Cypriot actress who plays Zeynep on The Protector. Zeynep is one of The Loyal Ones, a group of people who have taken up the responsibility of protecting the city of Istanbul. With her help and the rest of the group, Hakan trains and learns more about the ancient secret society. The show isn’t Hazar Erguclu’s first rodeo in a television show. Having been born to a mother who worked in a TV Channel, Hazar has fairly big experience on the world of television, with experiences from shows like Kuzey Guney, Medcezir, Ruya Gibi, and Yuksek Sosyete. In Film, she has starred in Kar, Mahalle, Manyak, and a few others. She began her professional acting career in 2010. She is also expected to reprise her role in the second season of the show after appearing in every episode of the first season. 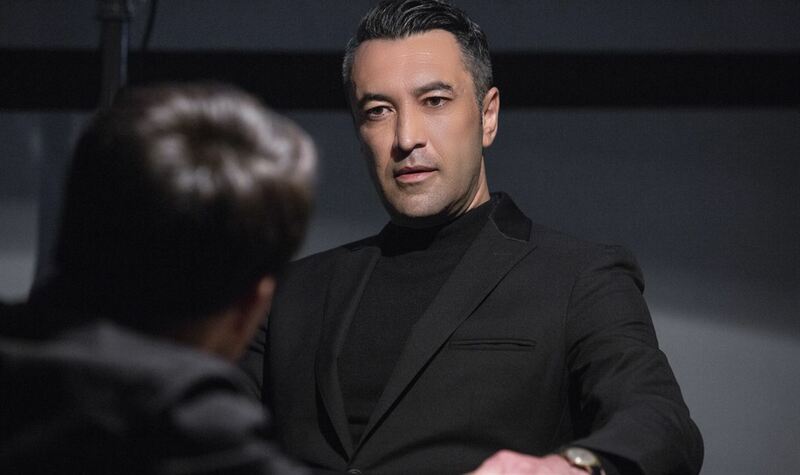 Every good hero story needs a good villain and, in The Protector, that role is played by Okan Yalabik who stars on the show as Faysal Erdem, a wealthy Turkish businessman with shady business dealings. He starts off as someone to be revered by Hakan and as Haken learns of the ancient Order he’s a part of, we come to learn of the conflict between him and his mentor. Okan Yalabik, another Turkish actor on the show is a graduate of theater from the Istanbul University State Conservatory. Fully dedicated to the art, he also has a masters from Kadir Has University in Film and Drama. Since he made his official debut onscreen as an actor, he has appeared in over 20 films and television shows. Okan is also a theatre actor. Mehmet Kurtulus plays Mazhar Dragusha on The Protector. Mazhar is also one of The Loyal Ones, who together with Zeynep, help Hakan learn of his destiny and put him on the path to defeating The Immortal. As a core member of The Loyal Ones, he is expected to reprise his role for the second season of the show. Mehmet is a Turkish actor with German origin, whose acting career includes working on international projects like Big Game with iconic film star, Samuel L. Jackson. He has starred in over 22 films and television shows in a career that started in 1993. He is one of the few internationally recognized actors on the show with awards from the Locarno International Film Festival and Grimme-Preis. The supporting cast of the show includes the following actors and actresses – Yurdear Okur as Kemal, Cankat Aydos as Memo, Helon Kandemir as Ceylan, Erol Gedik as Murat, Senay Aydin as Derya, Defne Kayalar as Suzan Bayraktar, among others. The Protector Season 2: Will There Be Another Series? The second season of the show was announced three days after the release of the first season. The show, which is Netflix’s attempt at solidifying its international hold on the streaming market has been greatly received by both Turkish and international viewers. As for the second season’s release date, there is no official word from the streaming giant yet but it is expected to be released in a similar time frame as the first season, meaning fans can expect the show in the winter of 2019. The main cast members of the show are expected to return for the second season with the show possibly adding new cast members in further establishment of the show’s universe. The plot of the second season has also not been announced yet, but all indications suggest it would be an exploration of the fall out from Hakan’s decision to choose love over his responsibility of defending the city.